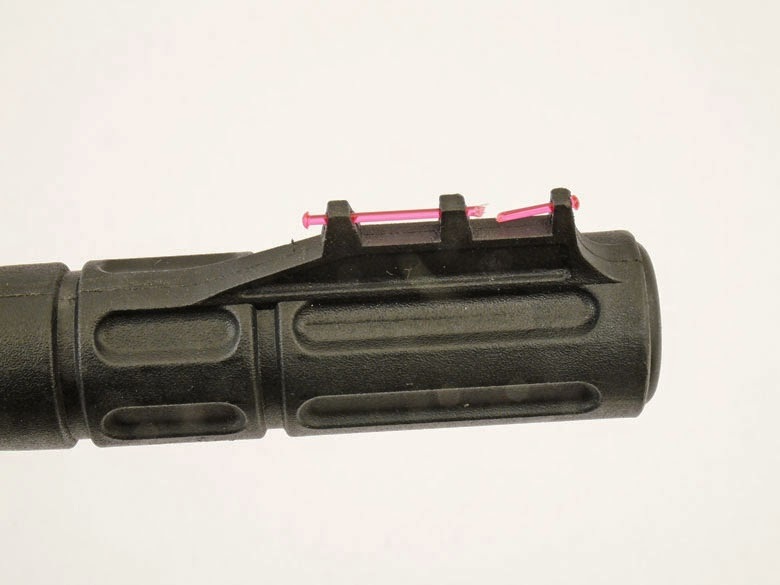 Fiber Optic Front Sight Repair Kit Fits Many Air Rifles. 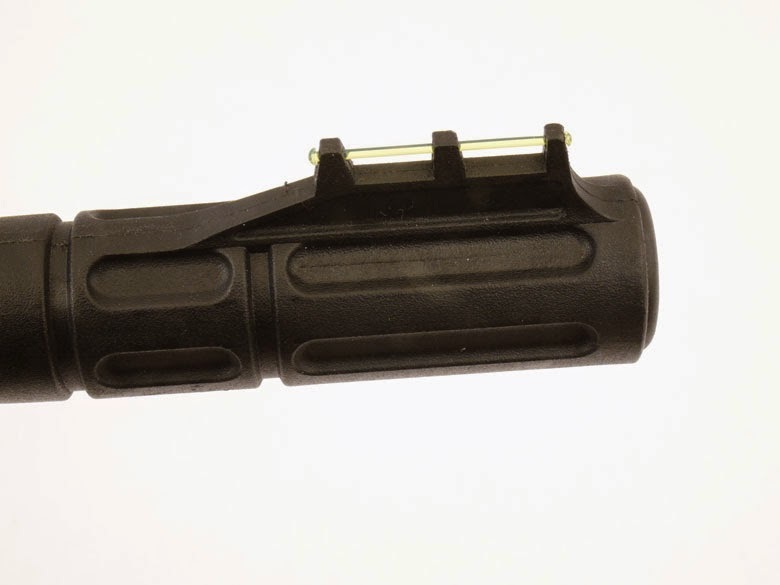 New at Archer Airguns is a repair kit for fiber optic front sights. If you have broken fiber optic front sights or are worried about them breaking, this kit could be for you! 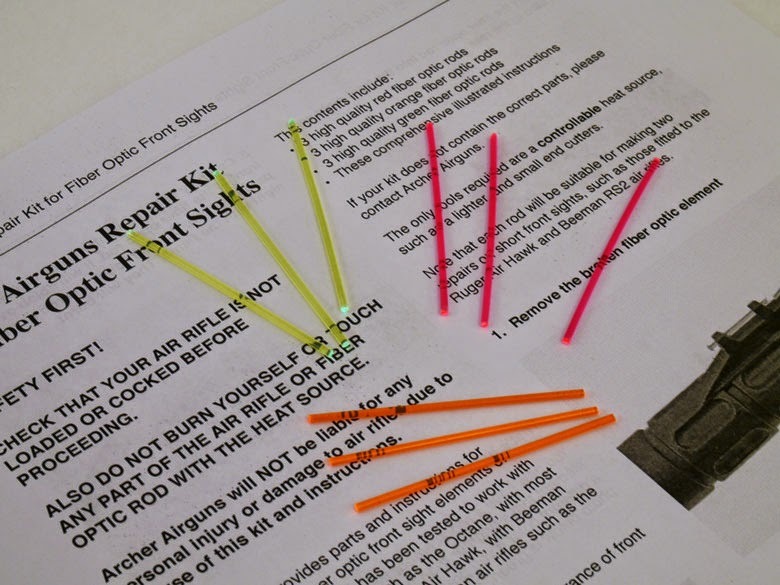 This repair kit provides parts and instructions for repairing broken fiber optic front sight elements on many air rifles. 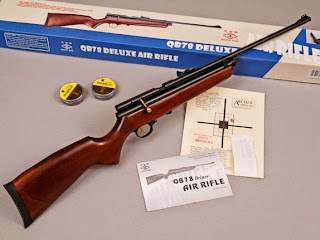 It has been tested to work with most Umarex air rifles such as the Octane, with most Ruger air rifles including the Air Hawk, with Beeman RS-2 air rifles and many Crosman air rifles such as the Optimus and 760 models. It also fits the QB78 Deluxe. The photo below shows the typical appearance of front sights that can be repaired with this kit. Nine fiber optic rods are included as - given the exposed nature of these front sights - it’s likely that their fiber optic elements will be broken repeatedly! 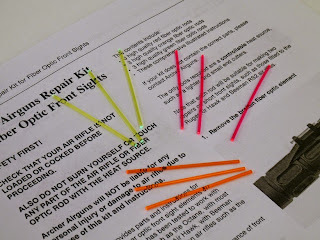 The high quality fiber optic rods included in this kit are much brighter than the factory originals. They also make it possible for you to change the color of a fiber optic front sight if you don’t like the factory color. Red, orange and green rods all are included in this kit. Note that each rod will be suitable for making two repairs on short front sights, such as those fitted to the Ruger Air Hawk and Beeman RS2 air rifles. 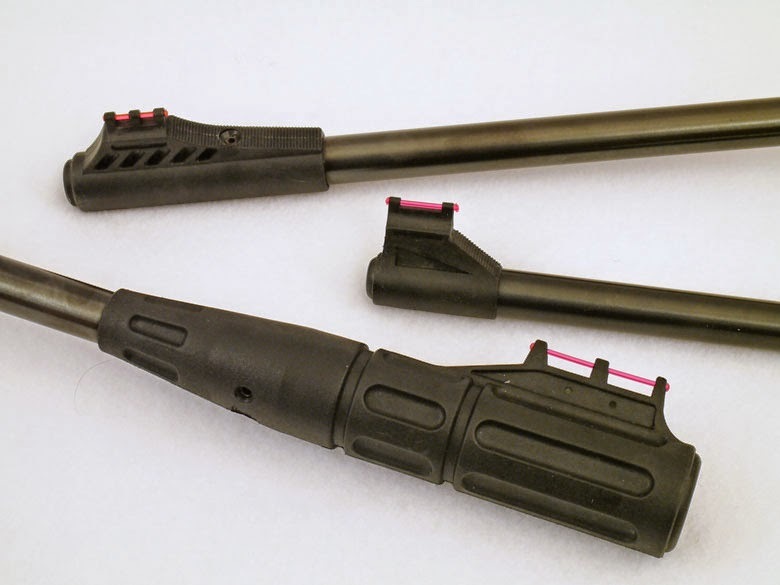 The only tools required are a controllable heat source, such as a lighter, and small end cutters. to this, with bright red, green or orange fiber optic elements. QB78 and QB78 Deluxe Back in Stock Again. Thanks to all those who have been waiting patiently! We have all these models available in both .177 and .22 calibers. We sold out of all supplies of these models in the rush before Christmas. This should not have been a problem as we had placed orders for more supplies in the Fall. However a short delay in production by the factory was compounded by a HUGE delay caused by the port strike (or whatever's happening there) at Los Angeles. The container containing our guns was stuck in the port for nearly 2 months, so the QB78s only arrived here yesterday. We also have plentiful supplies of the ever-popular QF-2 Cleaning and Parts Kits for B3 air rifles. Welcome back to the QB78!